The number of passengers increased at a satisfactory pace, according to the statistics of the Hellenic Civil Aviation Authority for the traffic of airports in the first quarter. The total number reached 6,803,364 passengers, marking an increase of 9% compared to the corresponding period of 2018, during which time 6,244,445 passengers had traveled. That is the number of passengers traveling increased by 558,919 compared to the same period last year. The total number of flights to Greek airports amounted to 66,793 (of which 38,936 domestic and 27,857 foreign), showing an increase of 8,4%, compared to the corresponding period of 2018, where there were 61,636 flights. In total, 2,565,900 passengers traveled, corresponding to a 6.2% increase. The total number of flights to and from Greek airports reached 23,807, an increase of 3,4% from last year, when 23,019 flights were made. 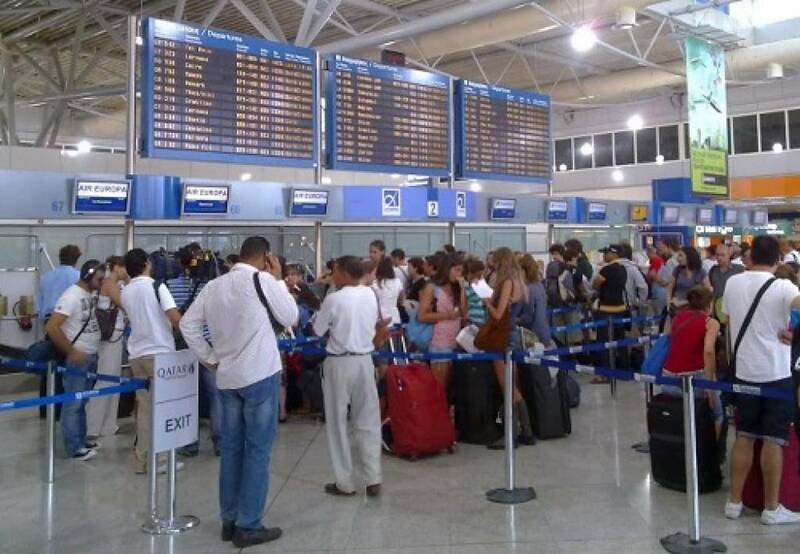 Indicatively, the airports of Athens, Thessaloniki “Macedonia”, Heraklion, Santorini and Chania, according to the statistics of the Hellenic Air Force, showed the largest passenger traffic for March. It is noted that the airports of Sitia, Milos and Naxos recorded the largest increase. The biggest increase in passenger traffic was registered in Sitia airport, with an increase of 90.6% (61.892 passengers compared to 32.479 in the corresponding period of 2018).